Automatic safety systems are designed to automatically shut in the well in an emergency. ruptured lines, faulty surface equipment, damaged wellheads or other dangerous situations. · Remote Control: The valve is fitted with a monitor system sensitive to changes at points located away from the valve installation. 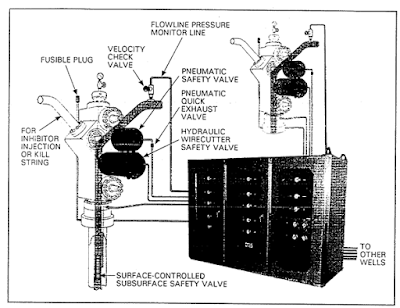 · Direct Control: This uses a self‑operating valve and monitor system that is sensitive to changes in pressure at the valve installation point only. 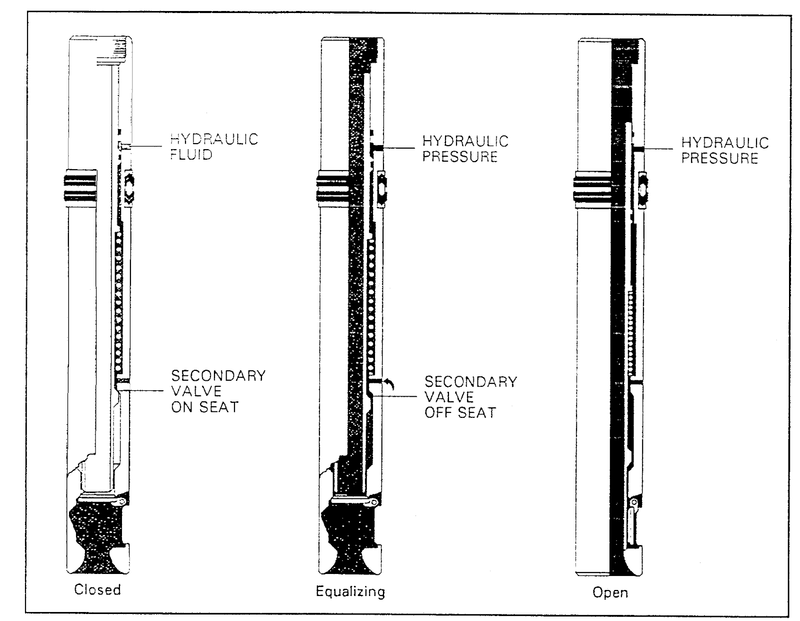 Wellhead safety valves are normally gate valves with a pneumatic or hydraulic actuator. to close the safety valves. The sensors that monitor pressure changes in well safety systems are called pilots. 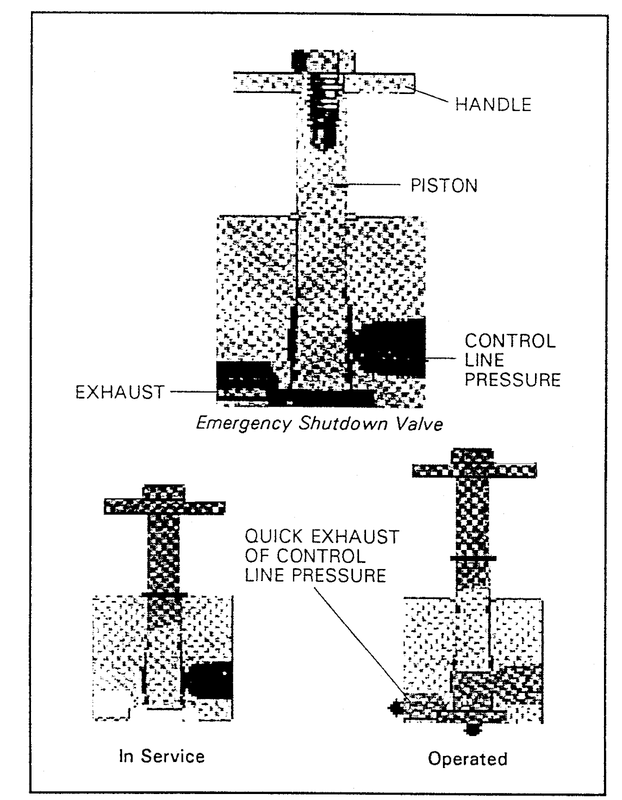 A low pressure pilot detects abnormally low pressures. 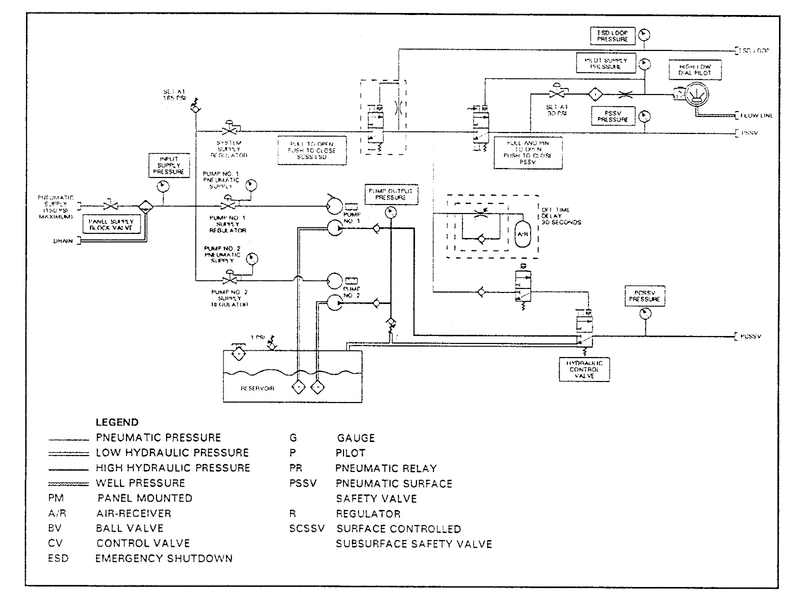 · A high pressure pilot detects abnormally high pressures. On offshore platform installations there are many wells drilled from the same platform. 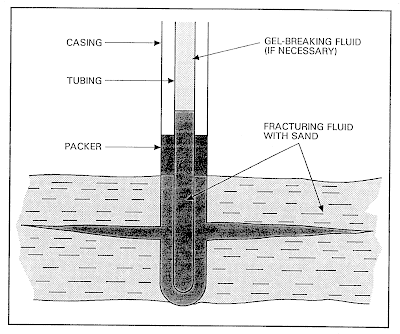 producing wells and the production process equipment. 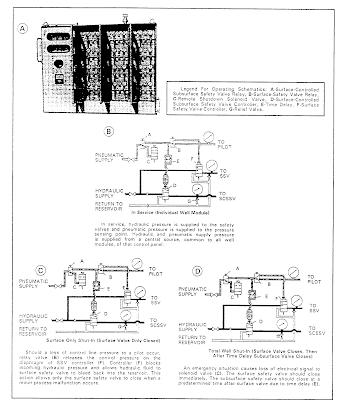 Therefore, offshore facilities have Emergency Shut Down (ESD) systems. automatically close in all the wells and shut down the plant. 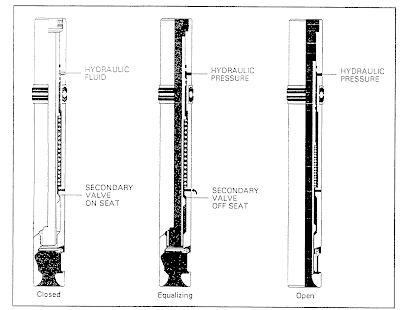 seconds before the sub‑surface safety valve. This is called a 'sequential shut in'. dangerous or potentially dangerous situation in the shortest possible time. This decrease of control line pressure is sensed at the control panel which then releases pneumatic or hydraulic pressure from the safety valve actuator allowing the valve to close. 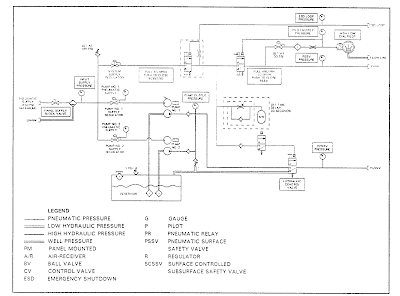 control line pressure is sensed at the control panel. 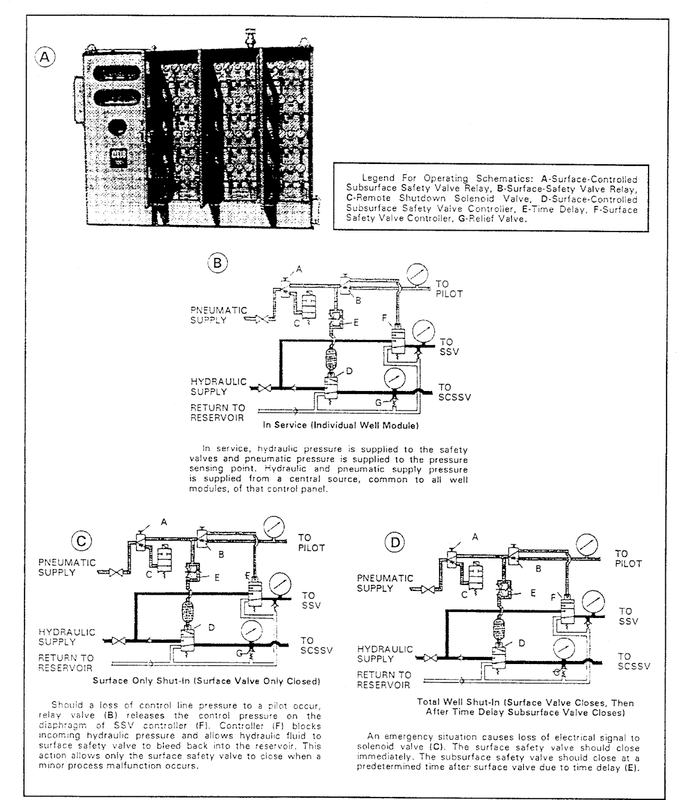 The ESD valves can be placed at different remote locations and/or the limits of the plant or well tower. valve. 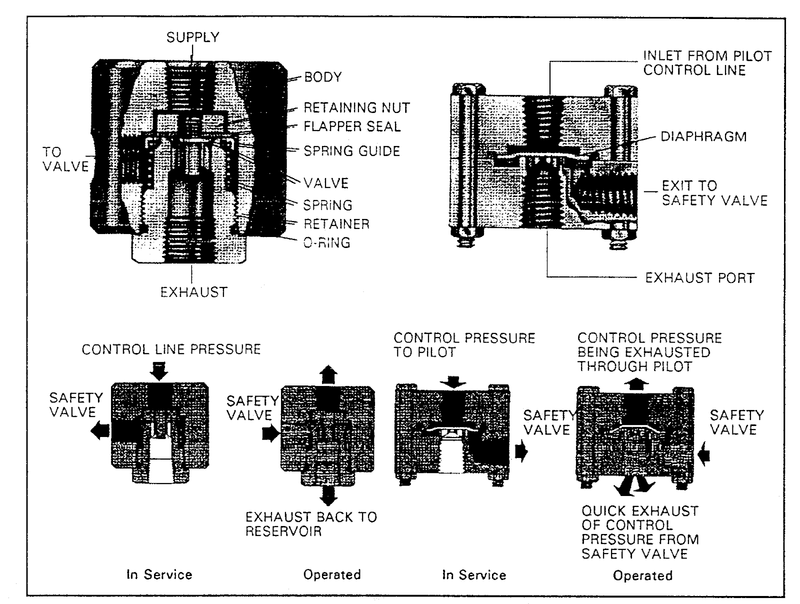 This activates the quick exhaust valve. 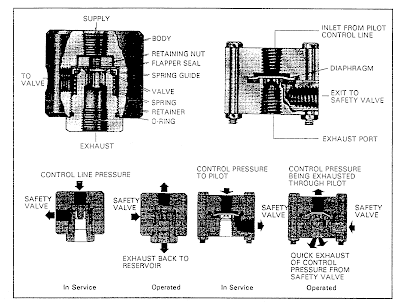 The quick exhaust valve is located close to the actuator and is designed to relieve the pressure that is holding the actuator open. This causes immediate closure of the surface safety valve. it on to the actuator on the surface safety valve. There is an internal diaphragm which has the pressure equalised across it. A third port is connected to the control line that supplies air to the pilots. 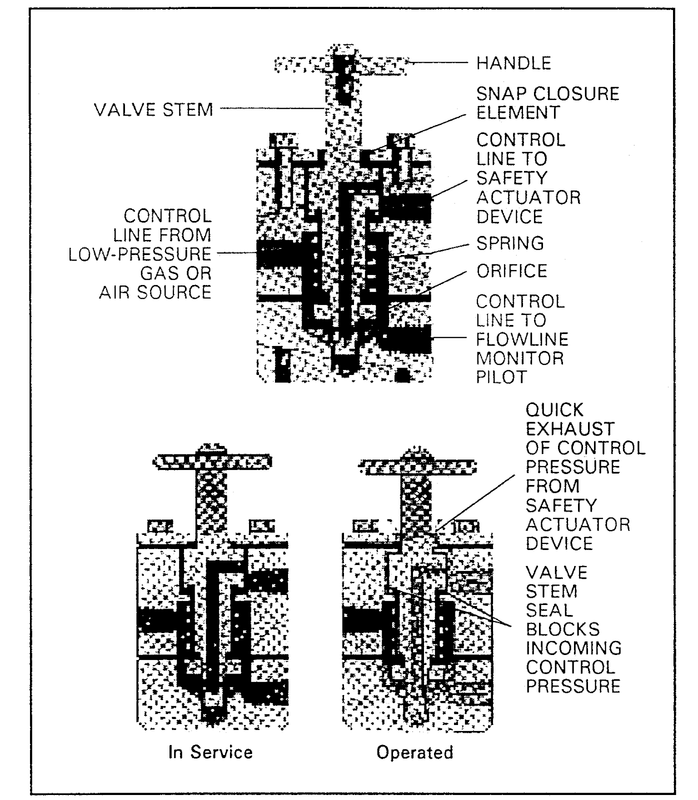 The valve blocks (stops) incoming supply of control air and bleeds off the control pressure from the safety actuator. This causes immediate closure of the safety valve.